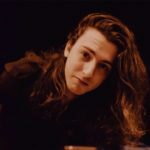 Tangie Town has just released their debut self-titled EP featuring the song “Wounded Sky” and it’s awesome! Driven by thumping percussion, a persistent shaker, and engaging harmonies, this song immediately draws you in and keeps you hooked. There’s something comforting & familiar about it that’s sure to vibe with fans of group-vocal-focused folk/rock. Each melody is equal parts haunting & compelling, simultaneously getting stuck in your head and under your skin. 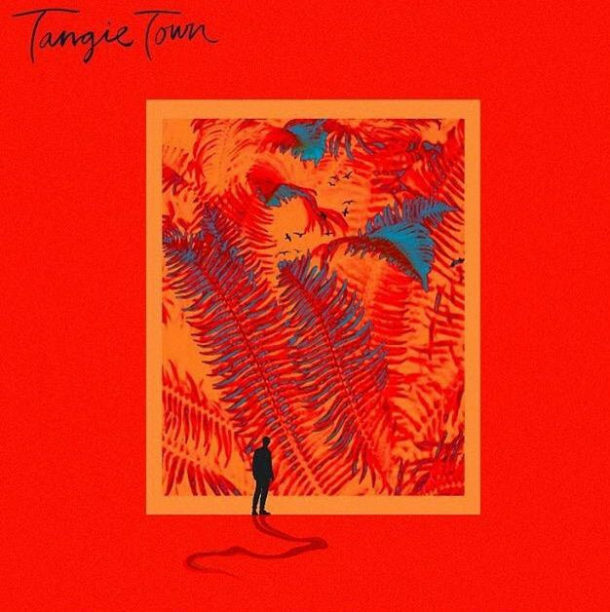 This song has made me a new fan of Tangie Town and I can’t wait to dive into the rest of their EP.